The malware, which is a variant of Ghost Push called Gooligan, began infecting devices in August and numbers continue to rise by an additional 13000 per day. Mark James, ESET IT Security Specialist, looks at what you should do to find out if you’re infected. 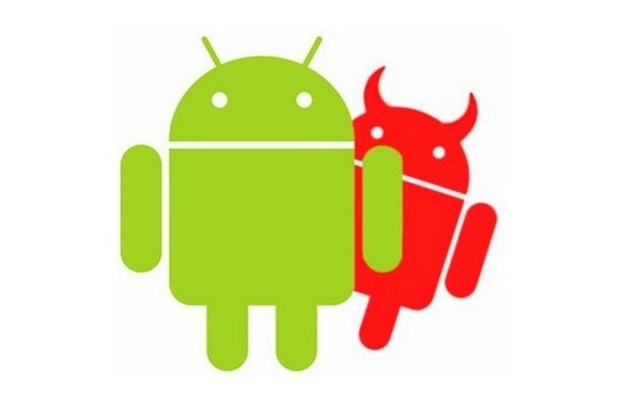 “With this malware affecting so many devices running such a large portion of the Android operating system its imperative that you check to see if you have already been infected. “So many users do not see the same dangers when comparing mobile devices and desktop machines, that often the perception of danger is massively reduced. “Mobiles these days are a very integral part of our lives and quite often once the technology is embraced we strive to do more and more on the move. “This particular malware enables an attacker to completely compromise the account allowing the new owner to have total root access enabling them to virtually do as they please on the victim’s device. “Google are already working hard to limit the damage caused by this but you should check to see if your device has already been affected. “Checkpoint have set up a link to enable you to do this with little effort. Newer How secure is public transport?